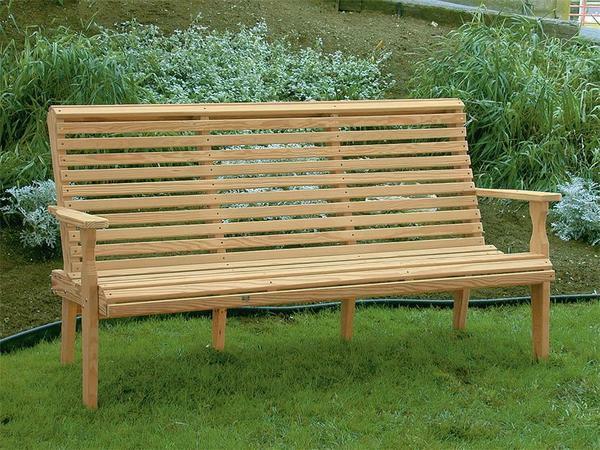 Order some of our pine wood outdoor furniture to create your ultimate outdoor oasis and retreat. We also offer bird feeders and other outdoor decor items for additional decorations. The Amish Roll Back Bench is available in three sizes to fit your entertaining needs. Call 1-866-272-6773 with questions, ordering assistance or to learn more out Dutchcrafters.